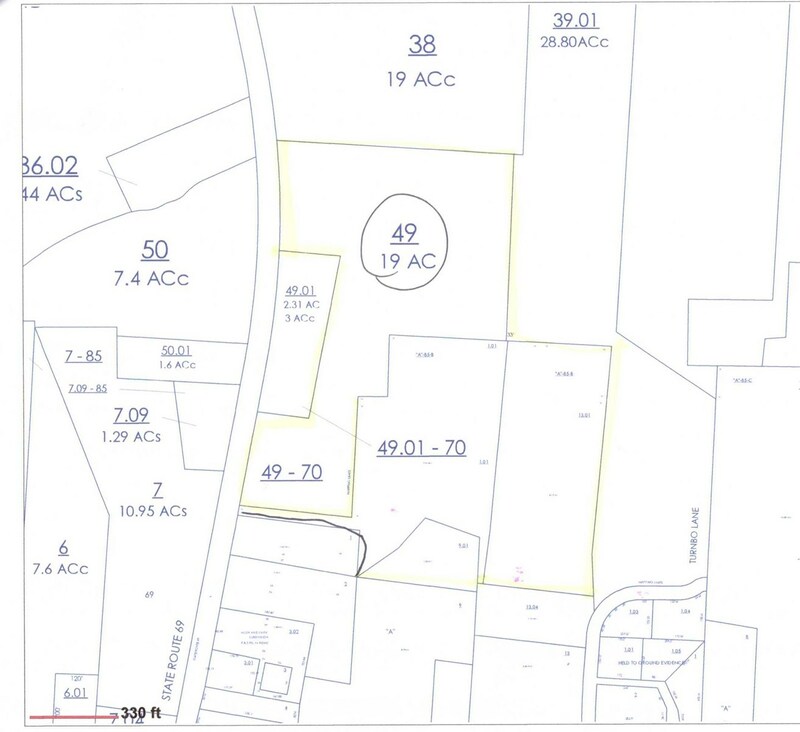 We are offering 34+/- acres that has been used in the past for a Sand and Gravel operation. There is a 20x40 mobile home on the property that can be used as an office. This is commercial or industrial property. The land is close to Shiloh National Military Park and the Beautiful TN River. It has a 12Ft work shop on it and a small Block Building. You are about 30 minutes from Interstate 40 and about 2 hrs from Memphis or Nashville is only 2 hrs away. Investors take notice. I'm from Savannah, TN and I've always been in business for myself so I certainly understand the value and importance of customer service.